The Villa de La Orotava municipality, also known as the cultural capital of northern Tenerife, both because of the number of events held in its territory, and because of their quality, continually rages throughout the year with acts for all tastes and ages. There is no time to be bored here and you can enjoy different activities that go from concerts of the most varied themes, to film festivals, exhibitions, gastronomic tastings, historical theatrical recreations, routes, fairs and a myriad of activities that will make you feel that you lack time to enjoy all of them. Culture has become paramount as a key factor in the socio-cultural and economic development of the municipality. 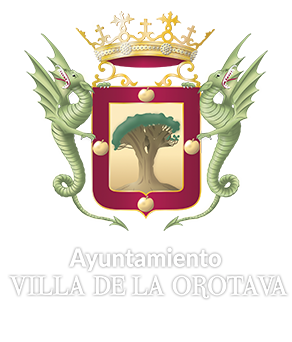 We have tried to bring it closer to all strata of visitors and citizens, making of La Orotava an attractive, active and involved municipality, with great initiative on the part of associations, societies or foundations to promote the use and enjoyment of the cultural spaces network. To be up-to-date with the municipal cultural program you have our Event Calendar at your disposal.